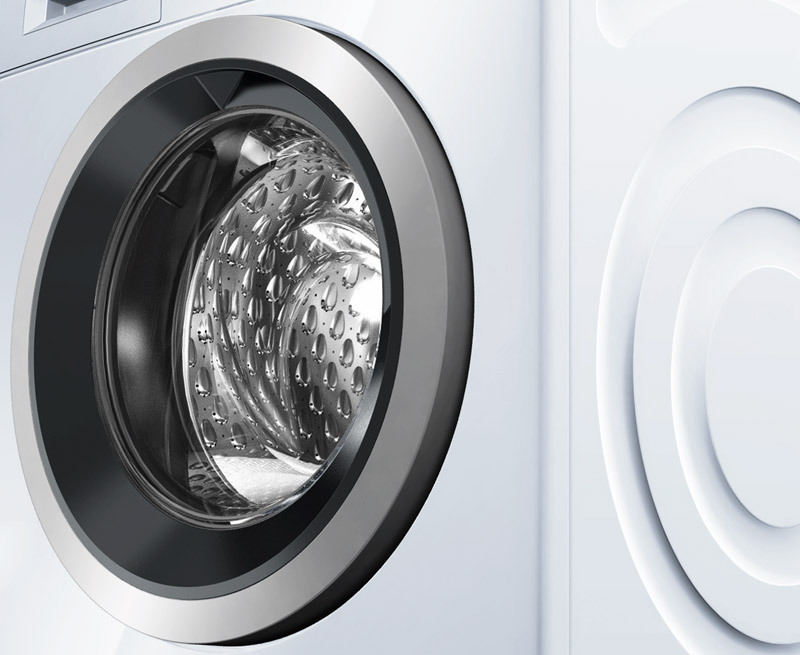 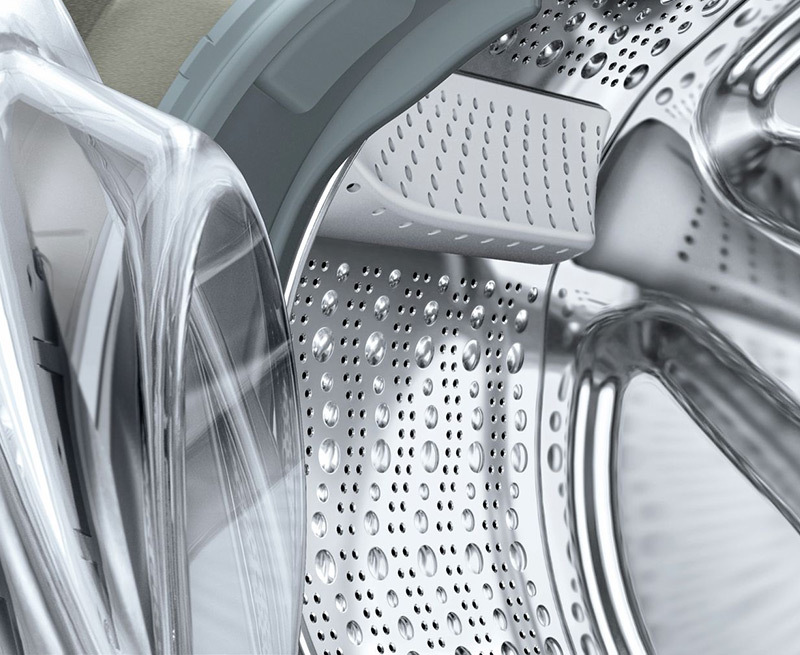 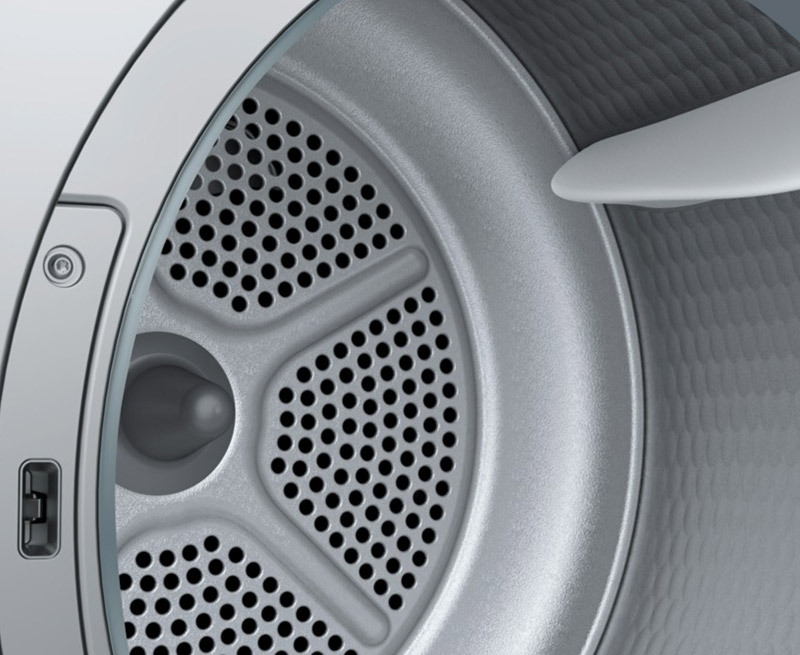 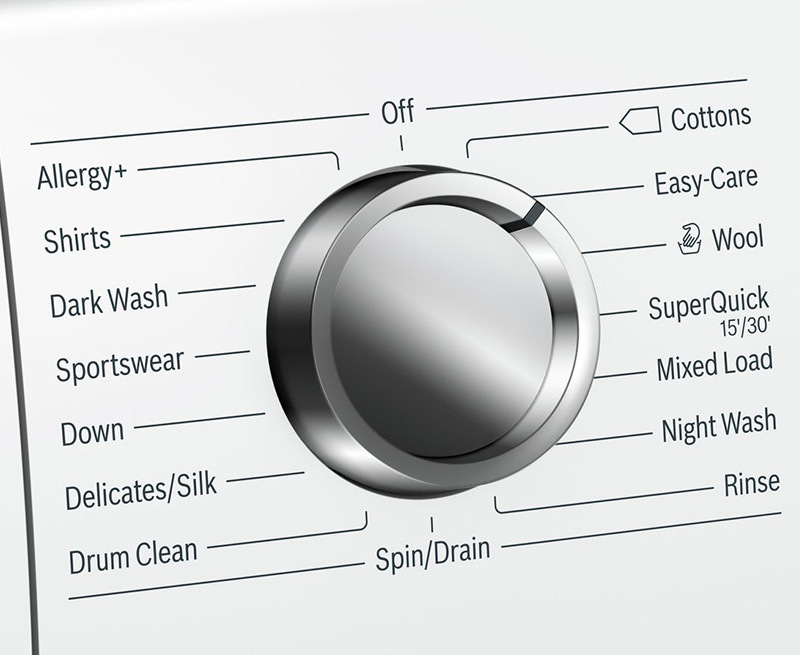 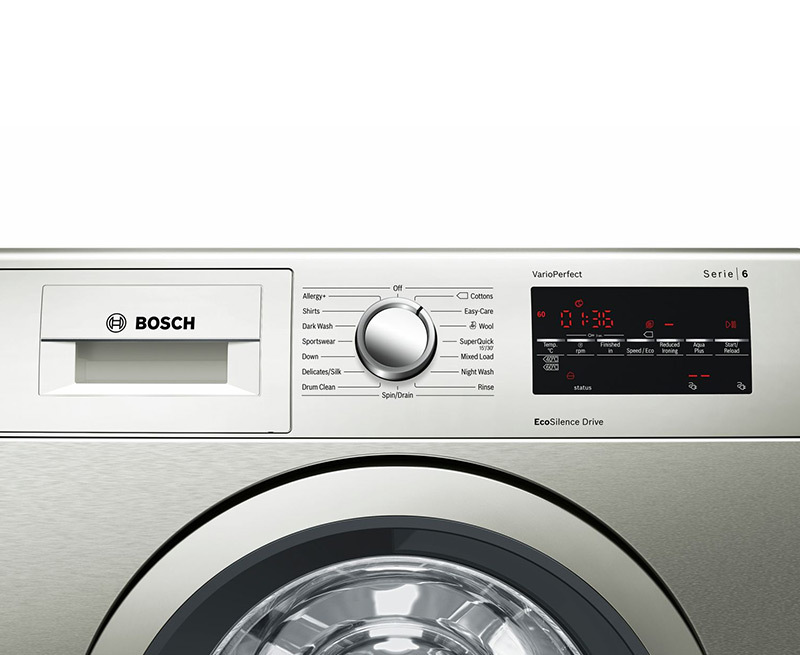 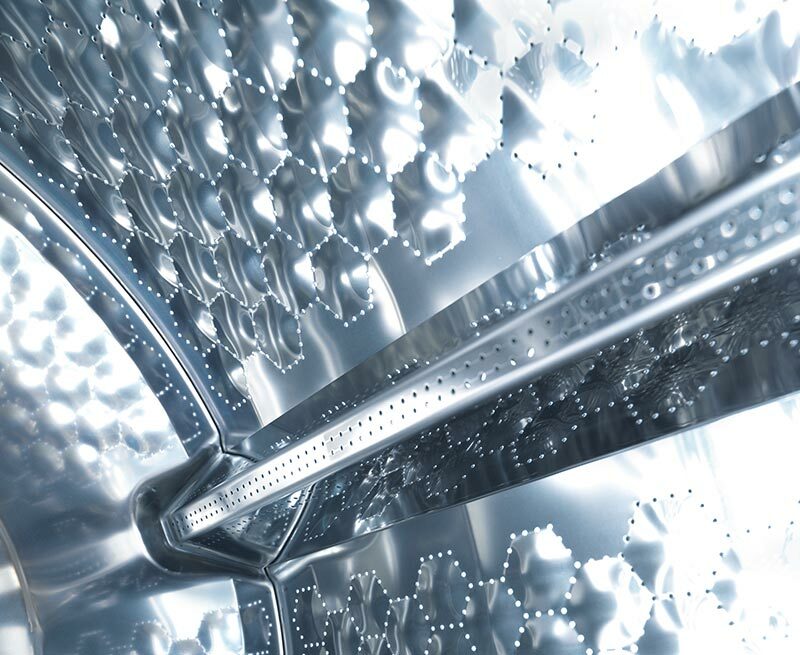 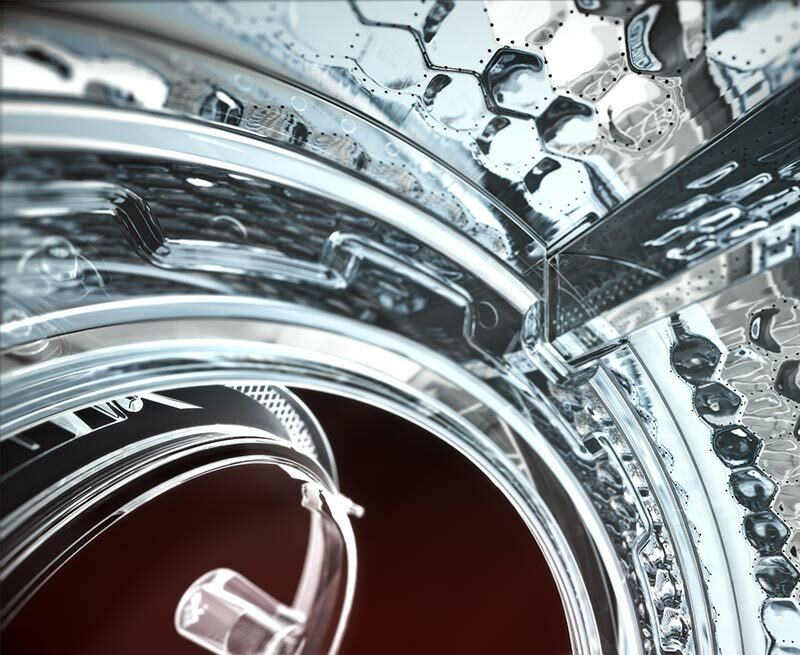 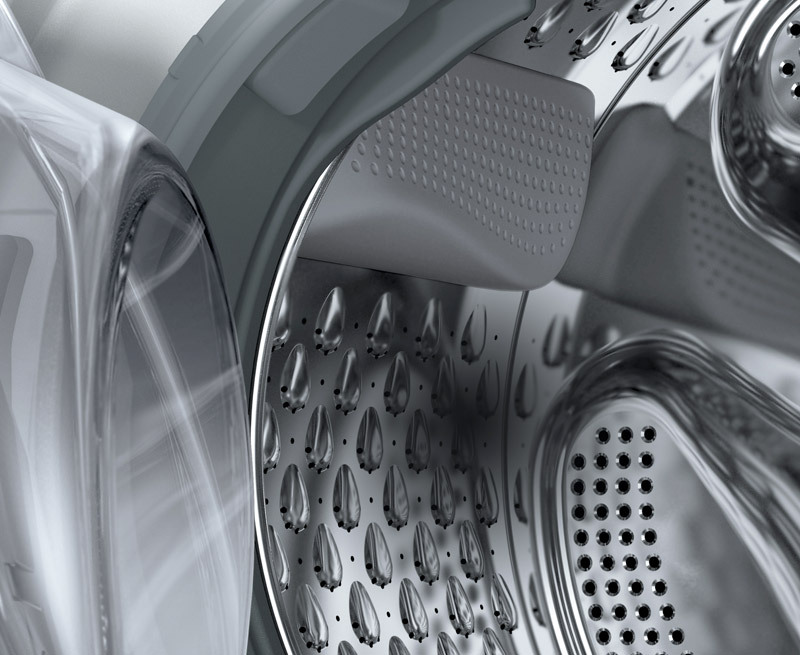 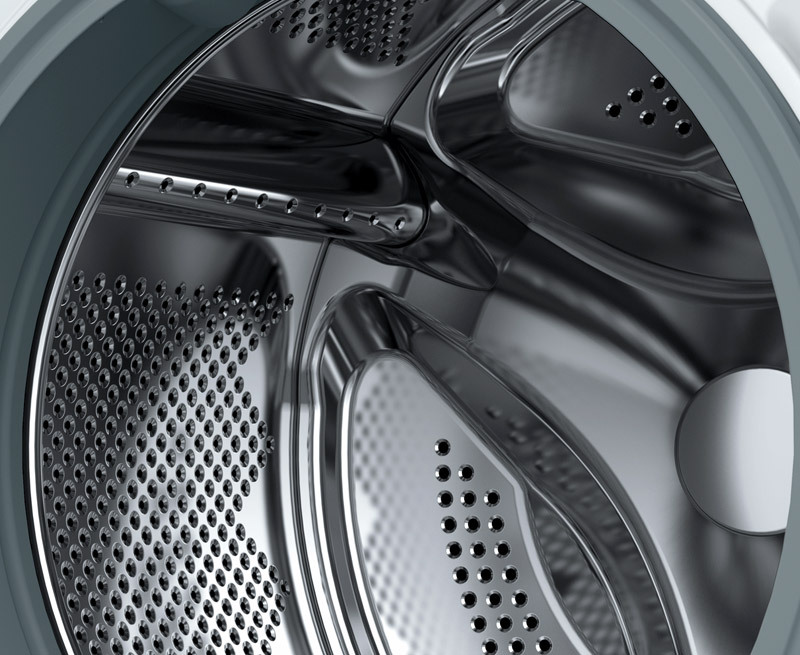 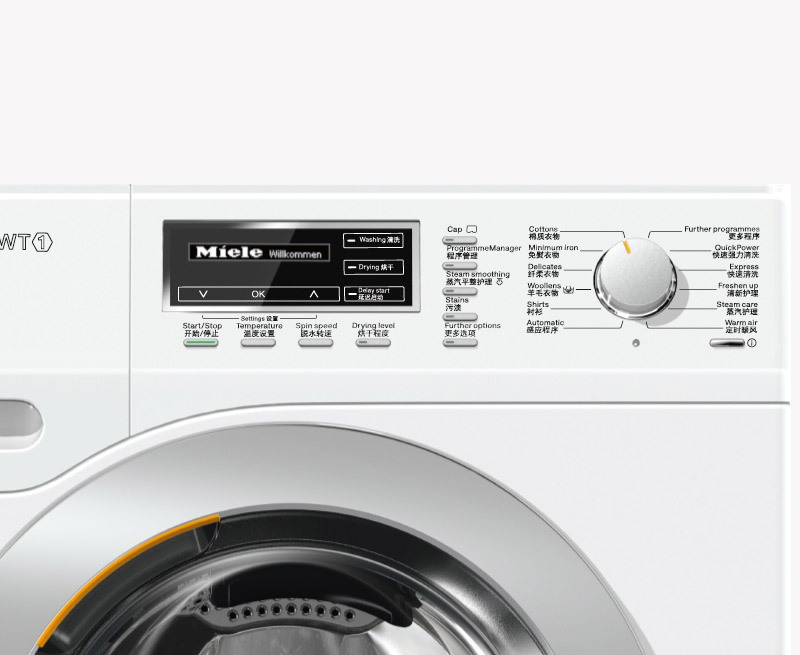 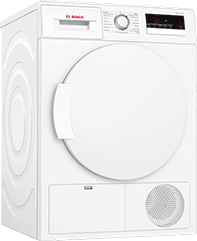 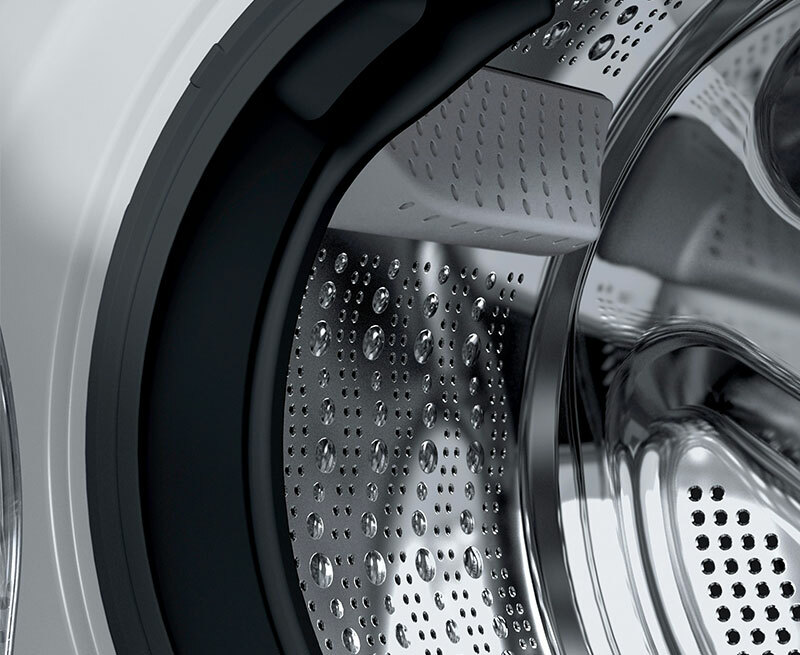 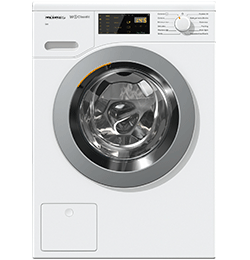 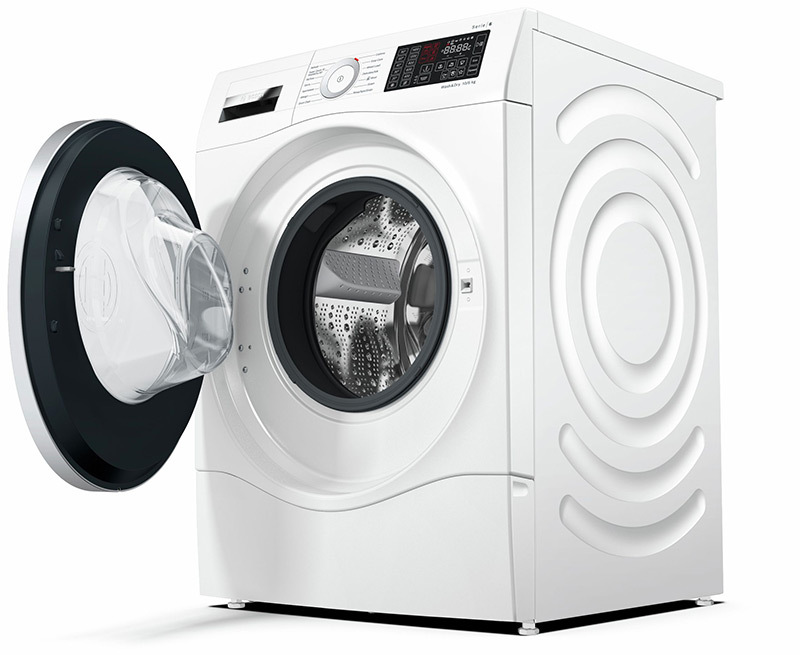 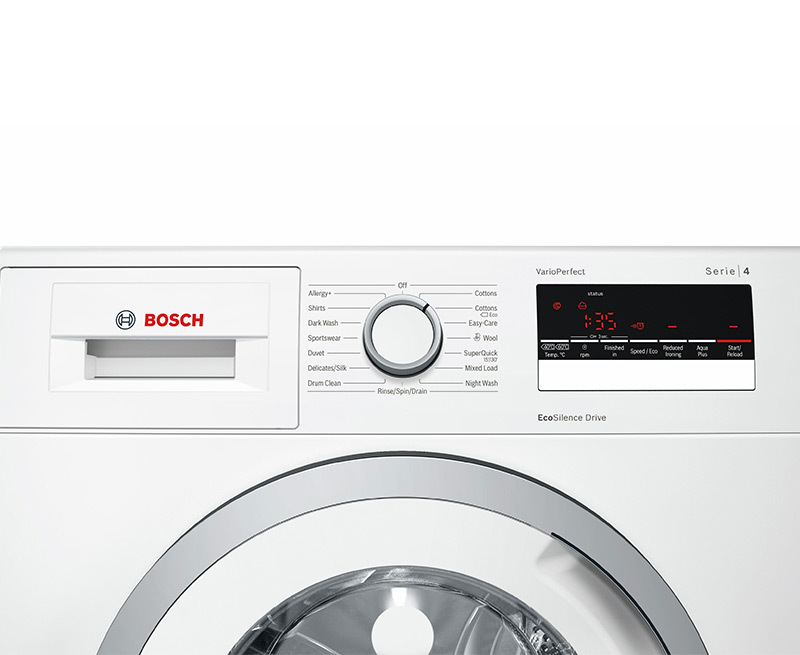 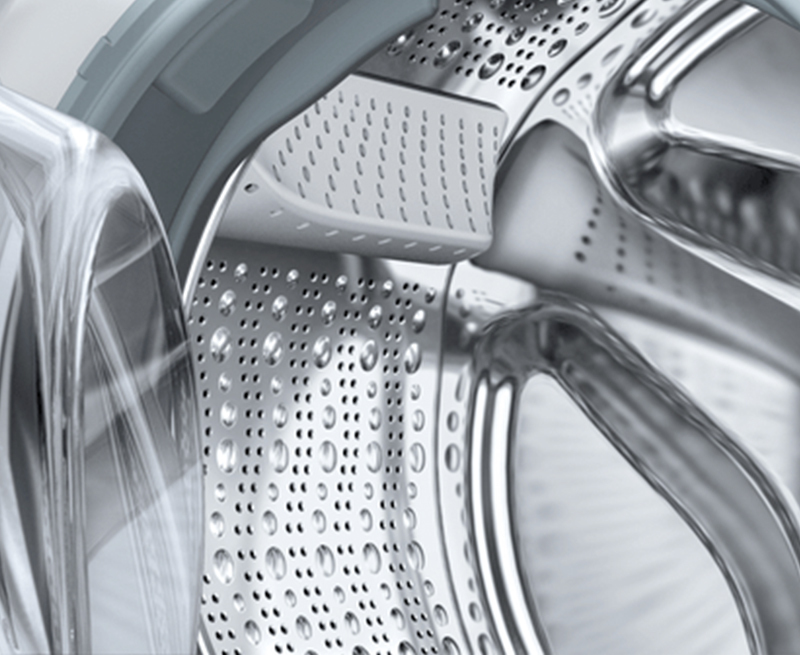 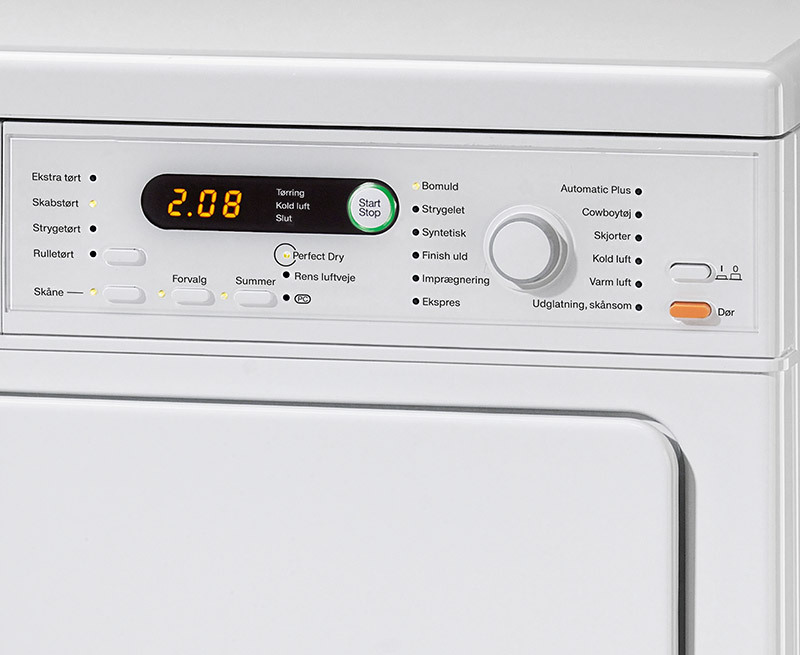 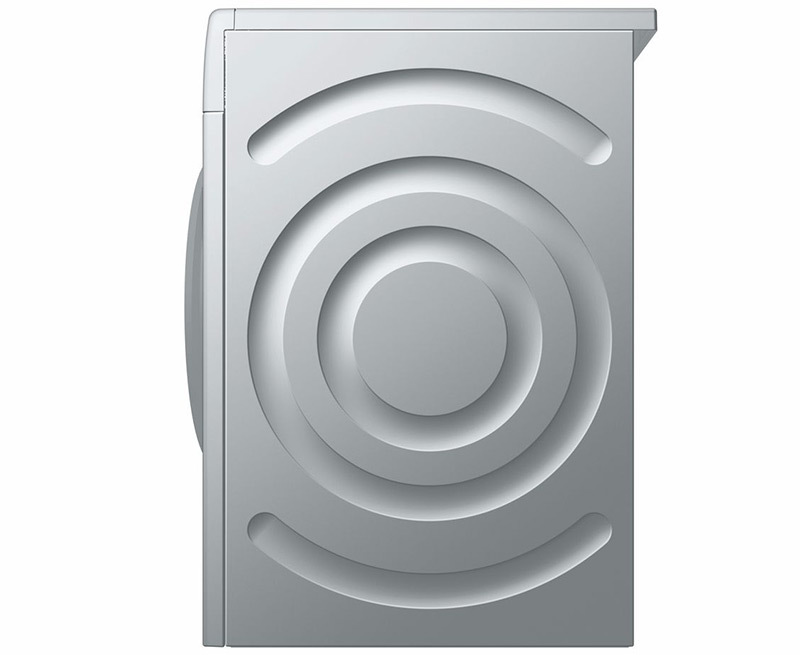 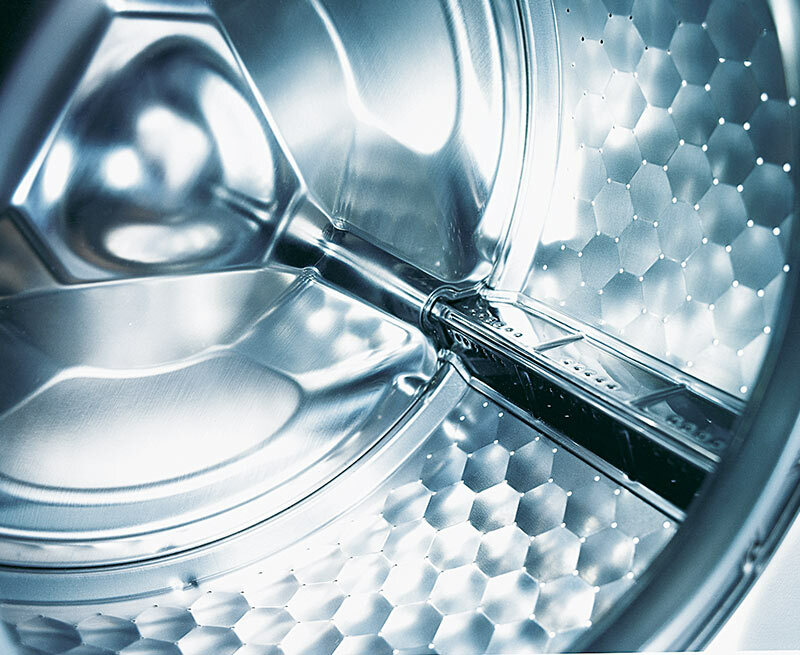 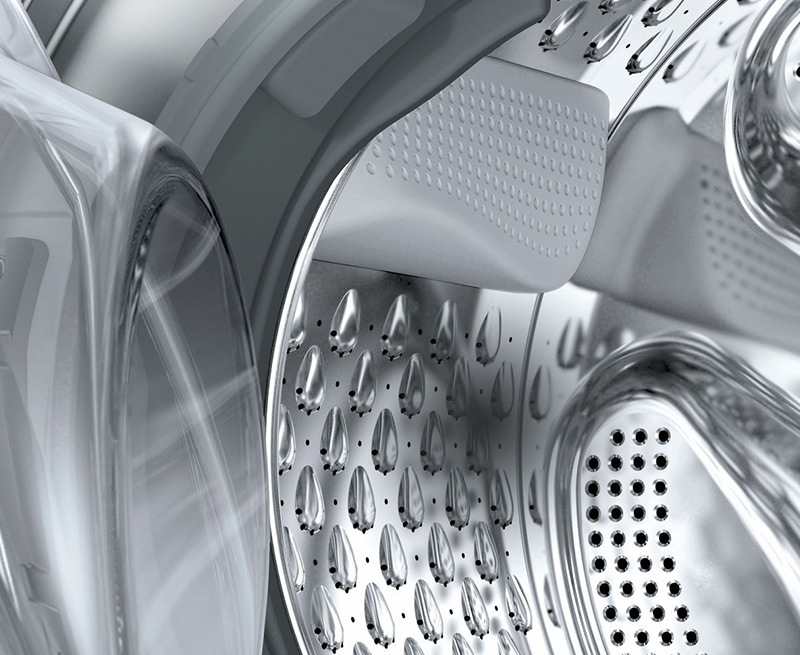 Washing machines, tumble dryers and combis are more efficient than ever. 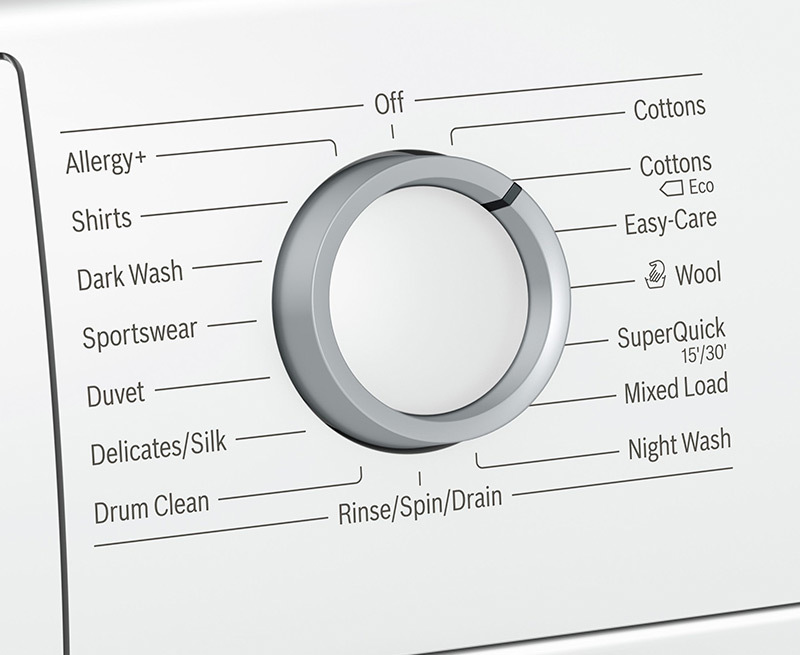 The technology’s advancing quickly every year. 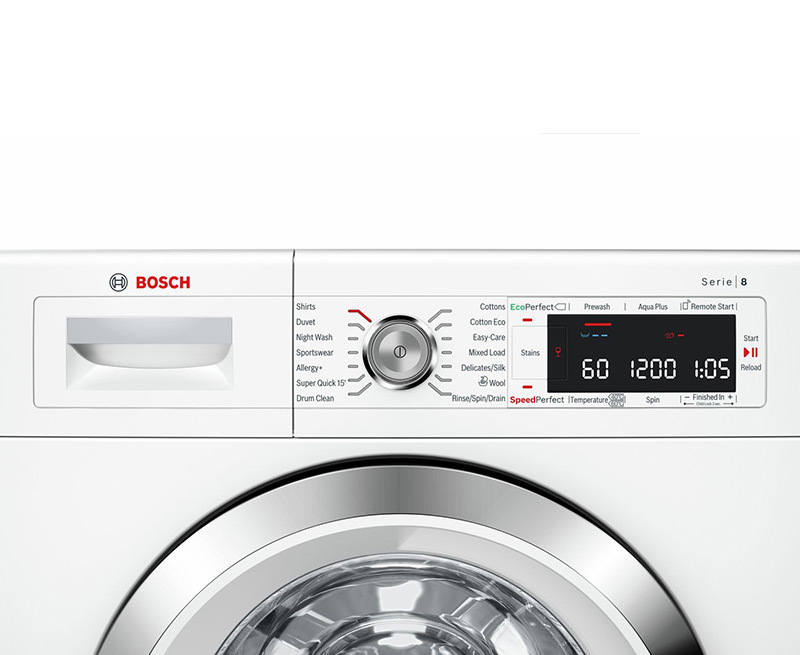 Some models even monitor themselves, balancing the load and maintaining the water level. 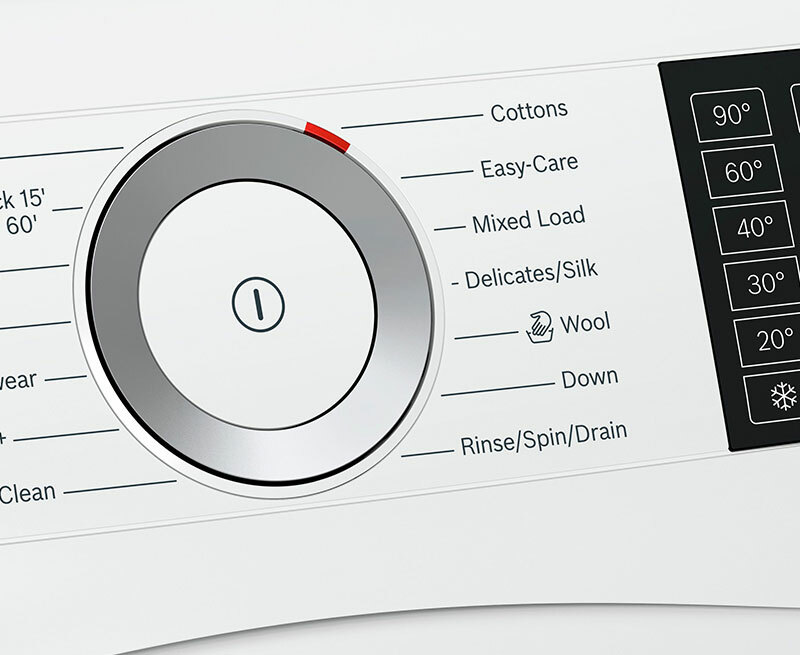 Most machines have modes for delicates, wool and silks if you need them. 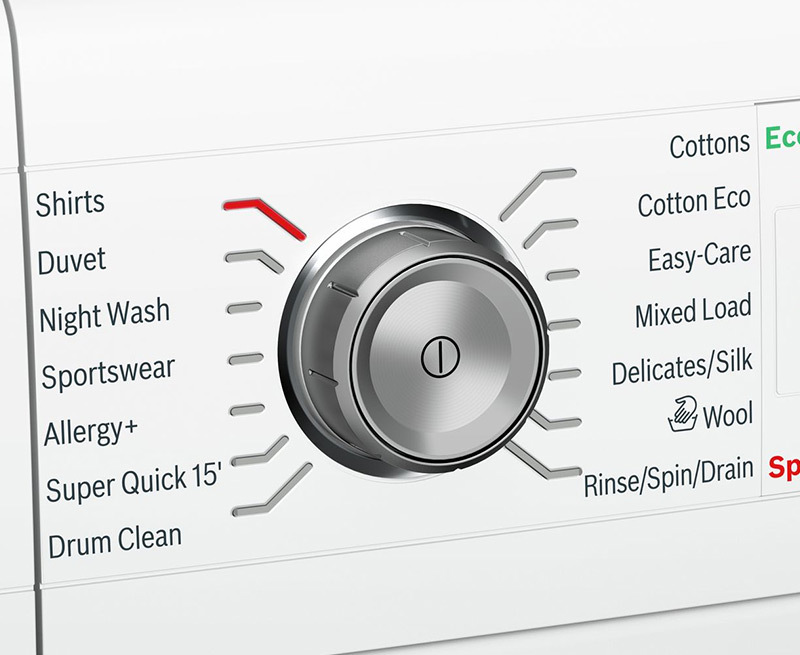 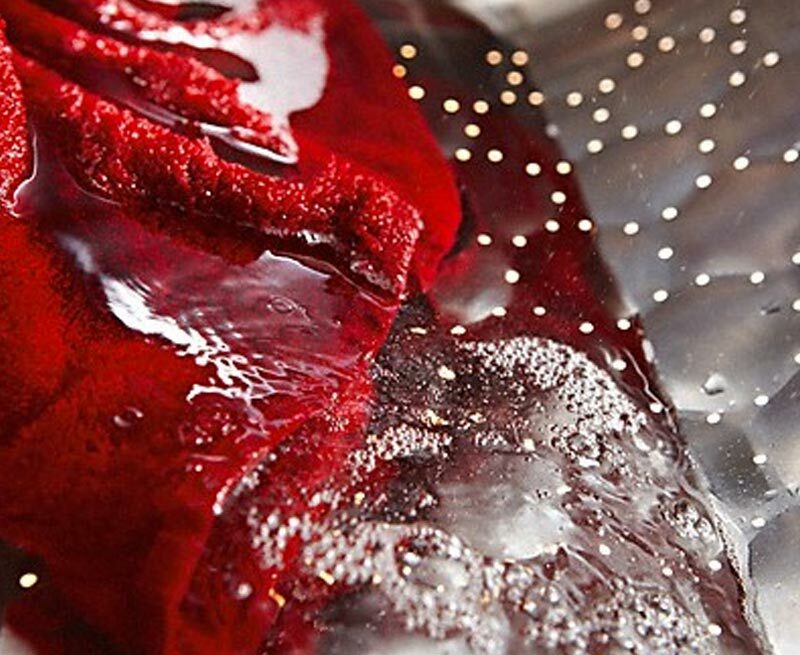 Mixed wash cycles make ‘bung it all in and hope for the best’ a thing of the past. 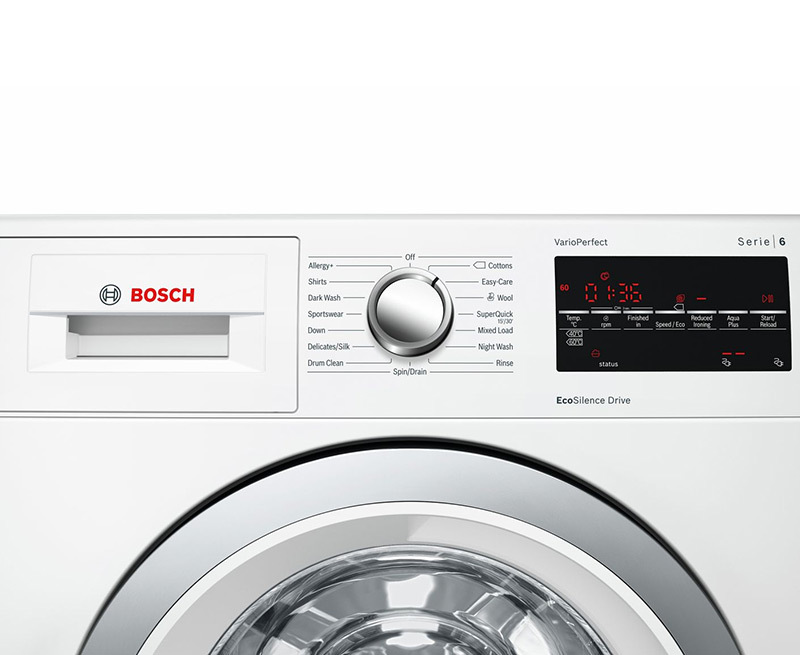 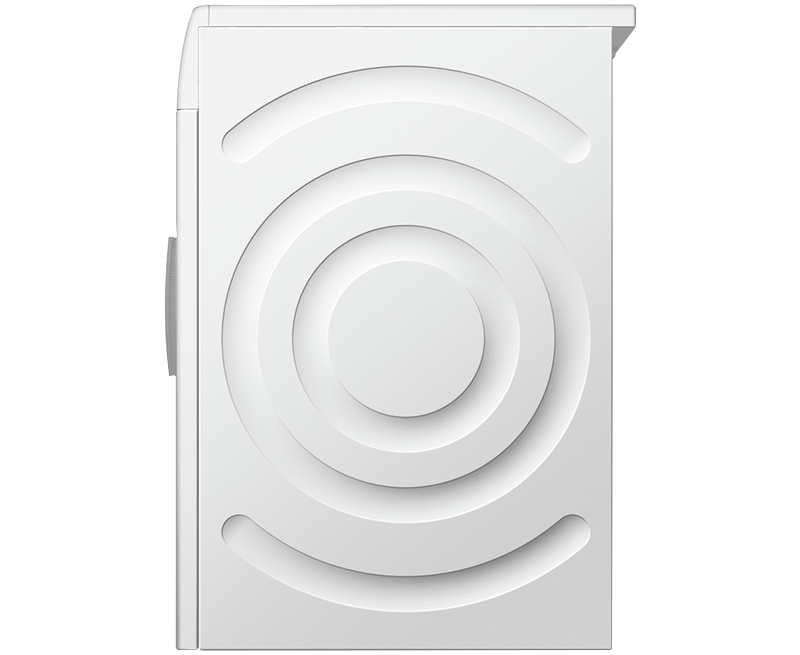 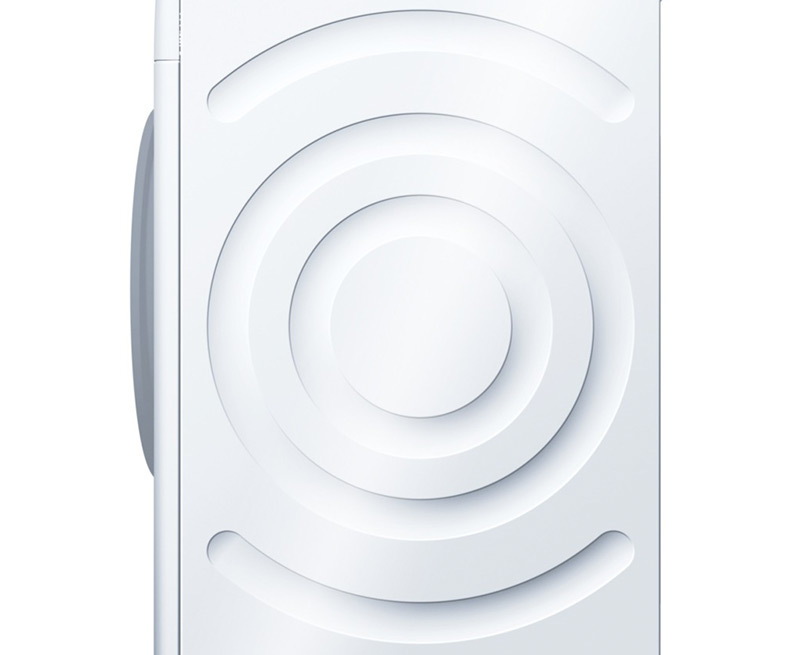 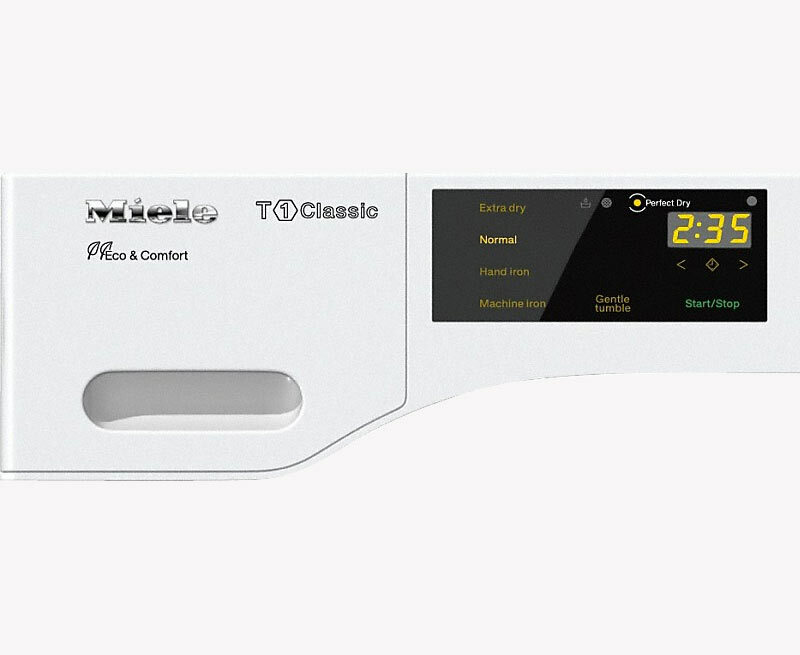 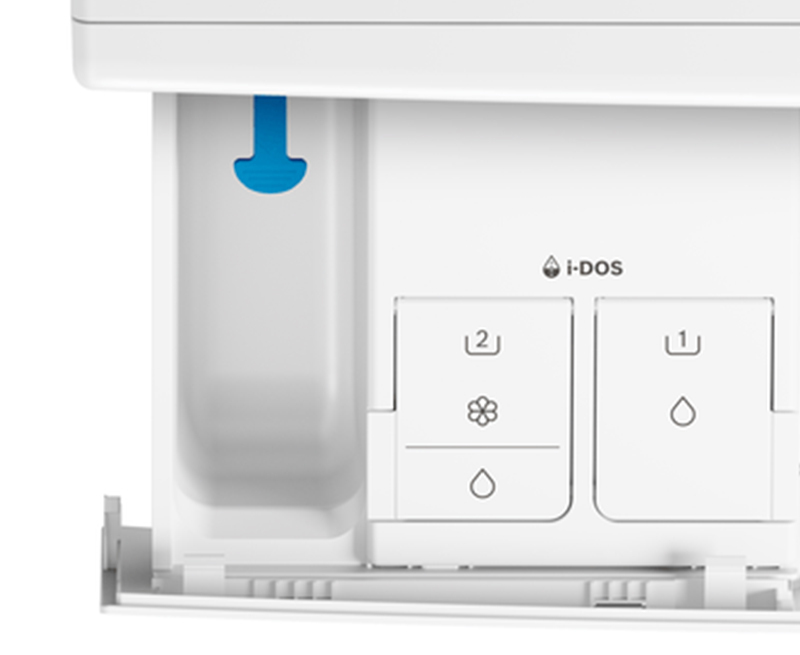 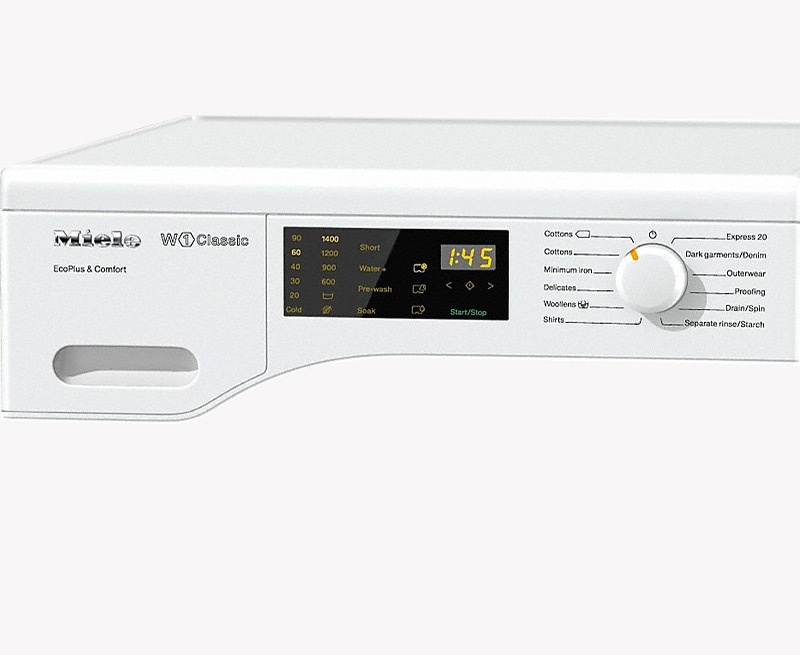 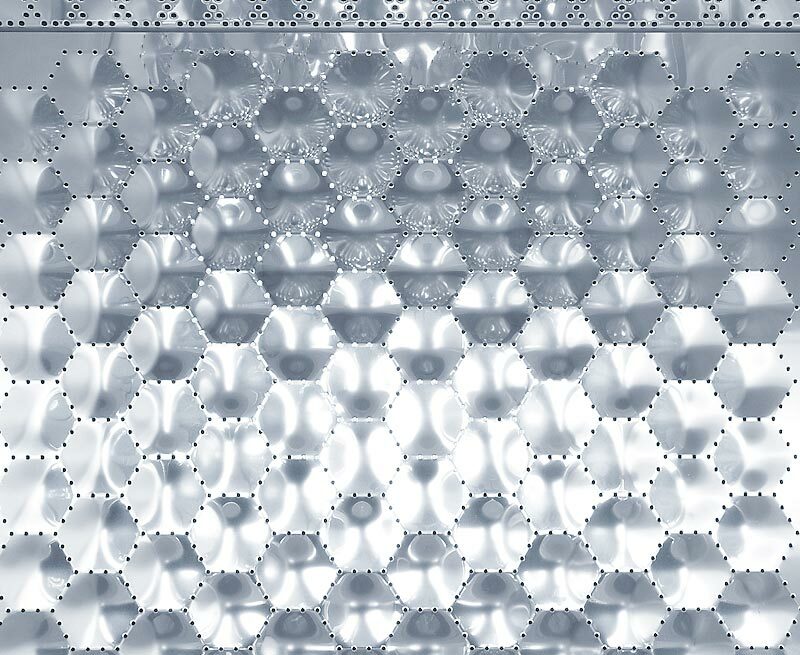 Instantly see the current settings – and how many minutes are left – on external LED panels. 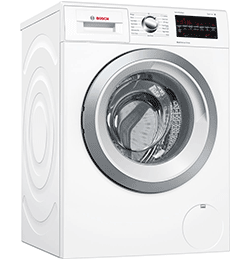 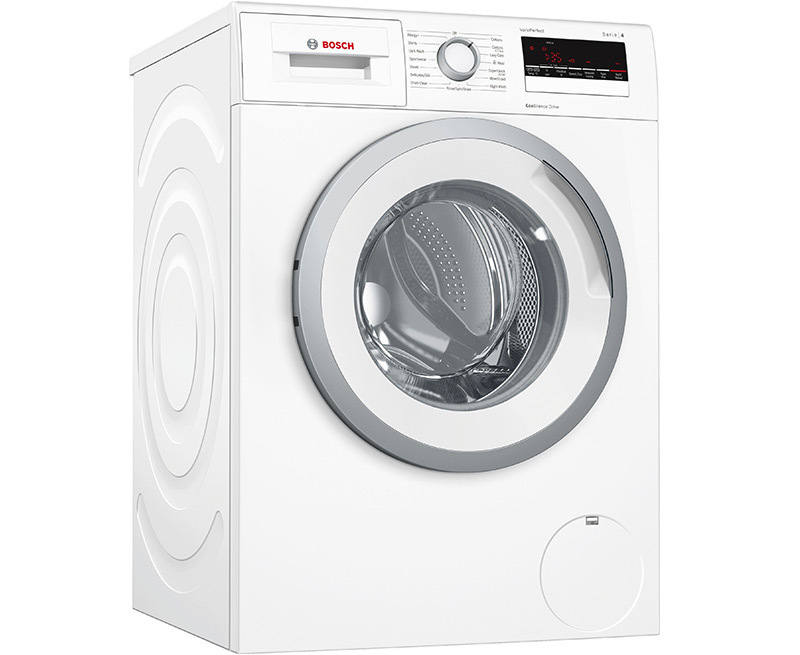 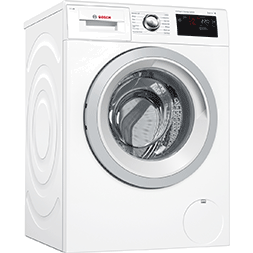 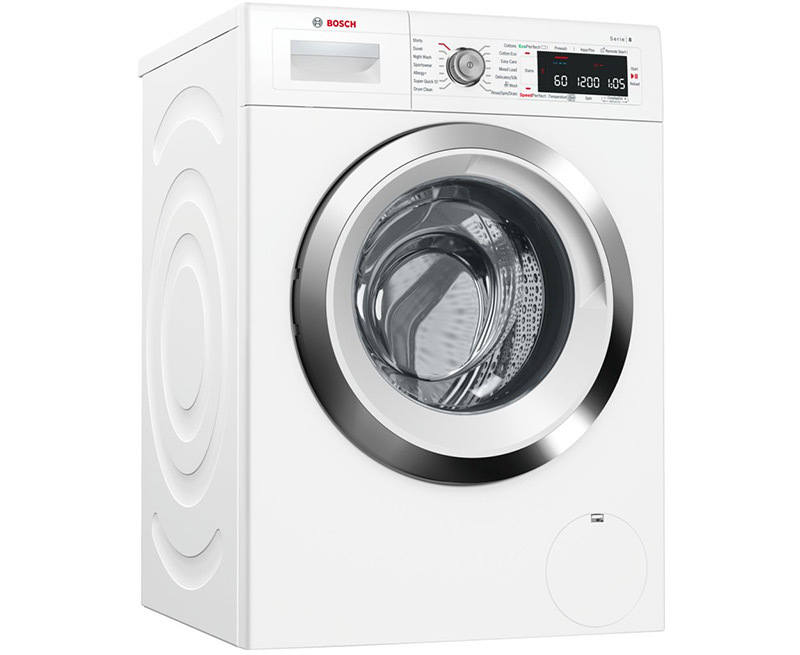 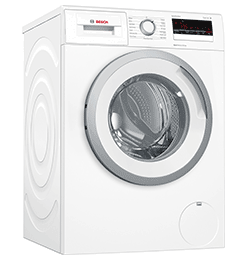 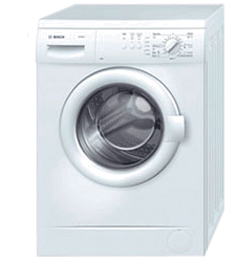 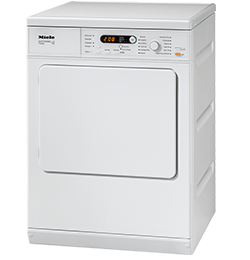 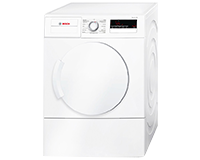 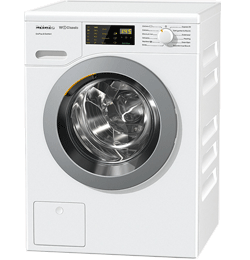 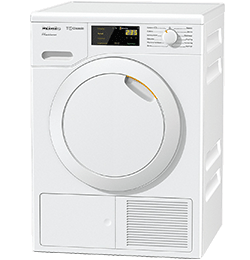 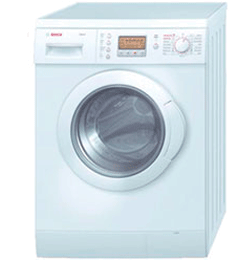 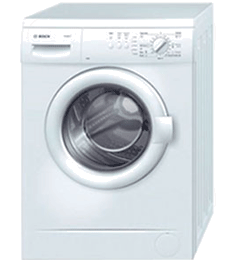 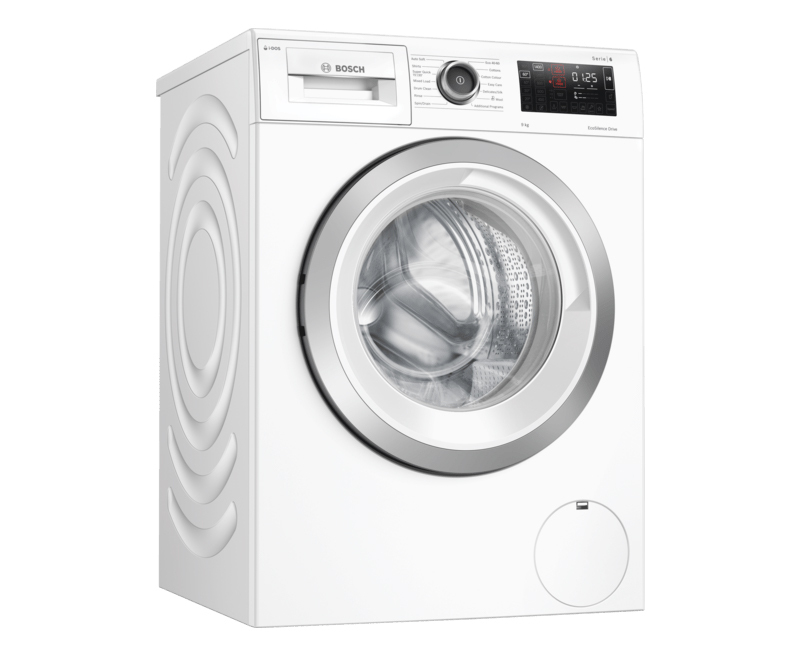 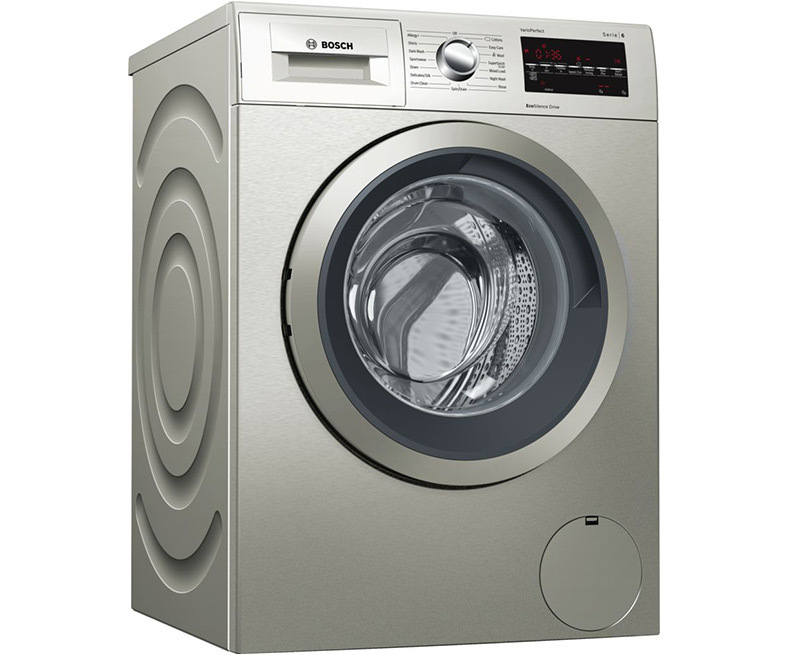 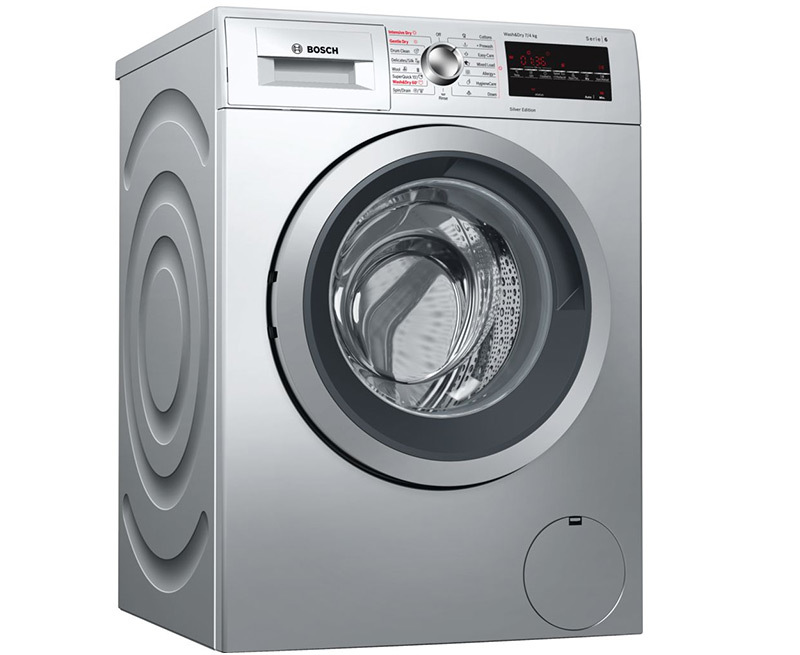 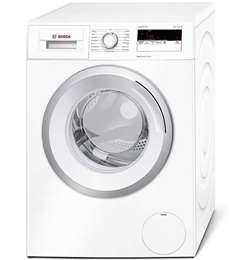 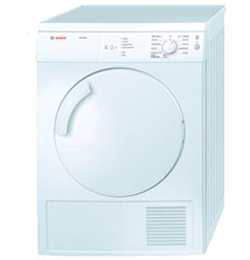 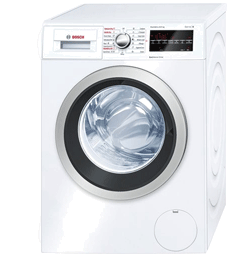 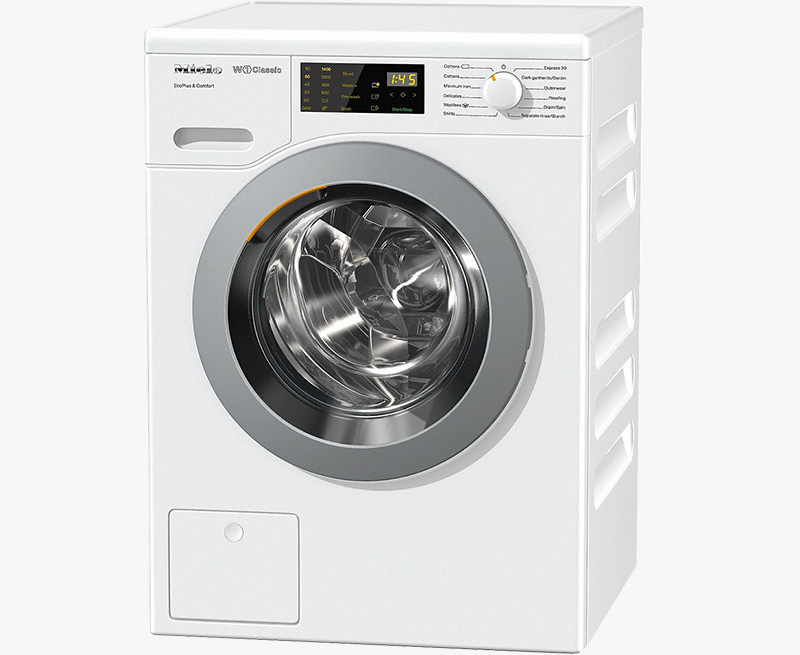 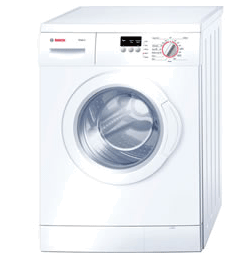 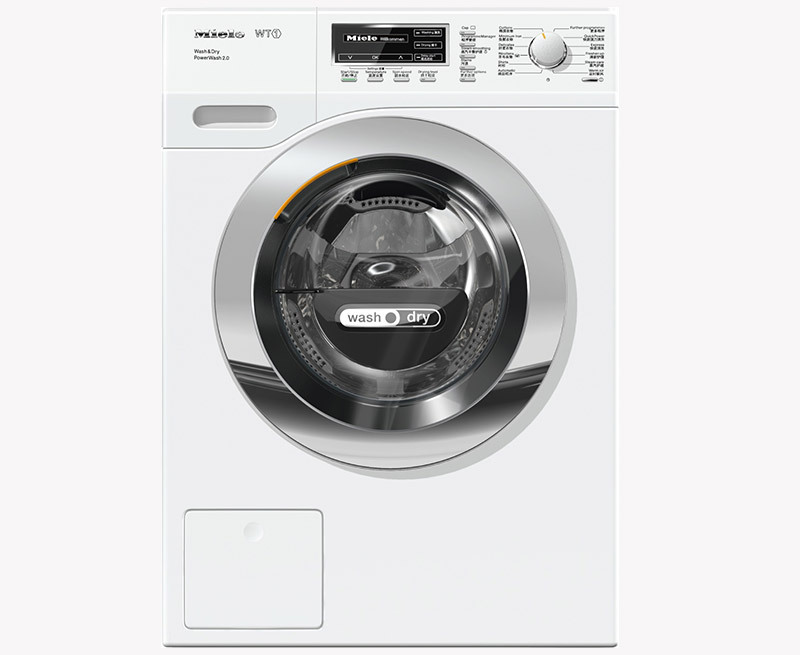 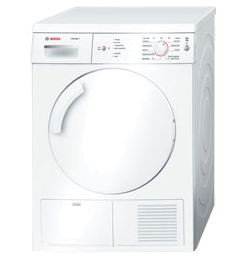 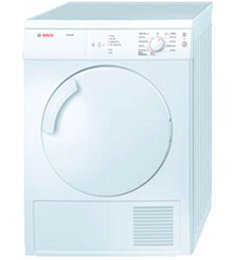 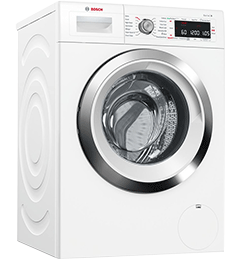 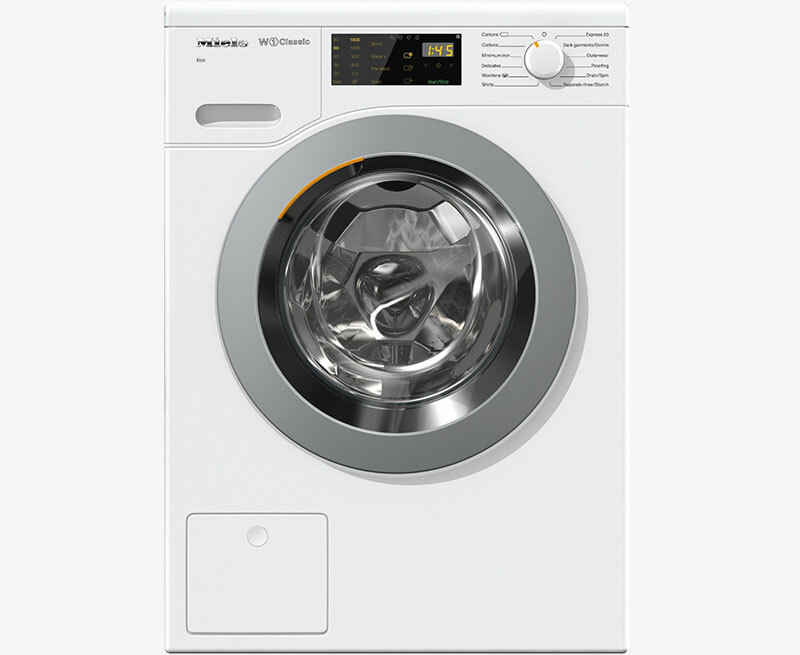 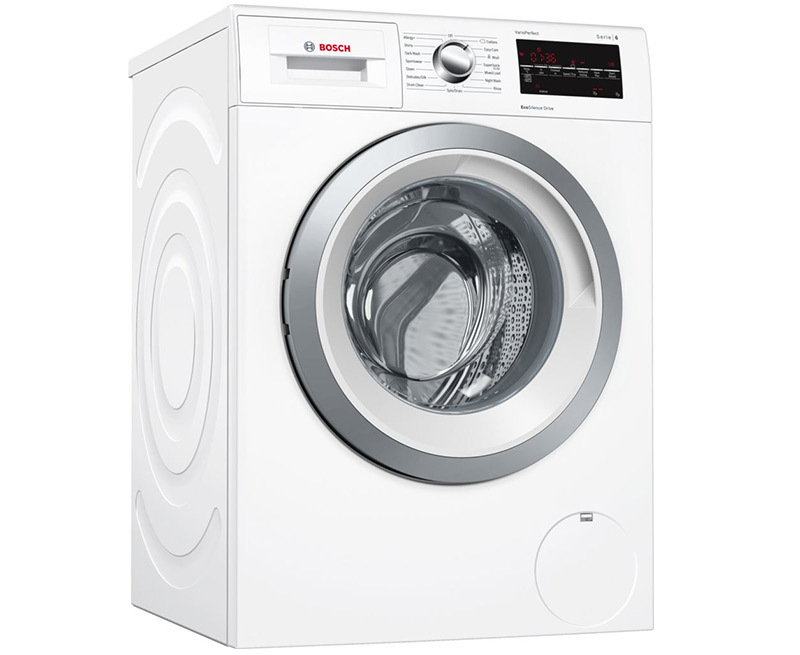 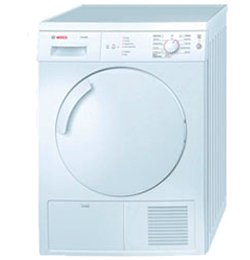 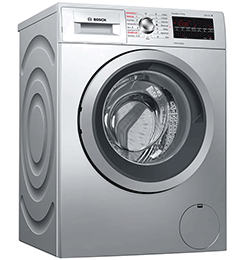 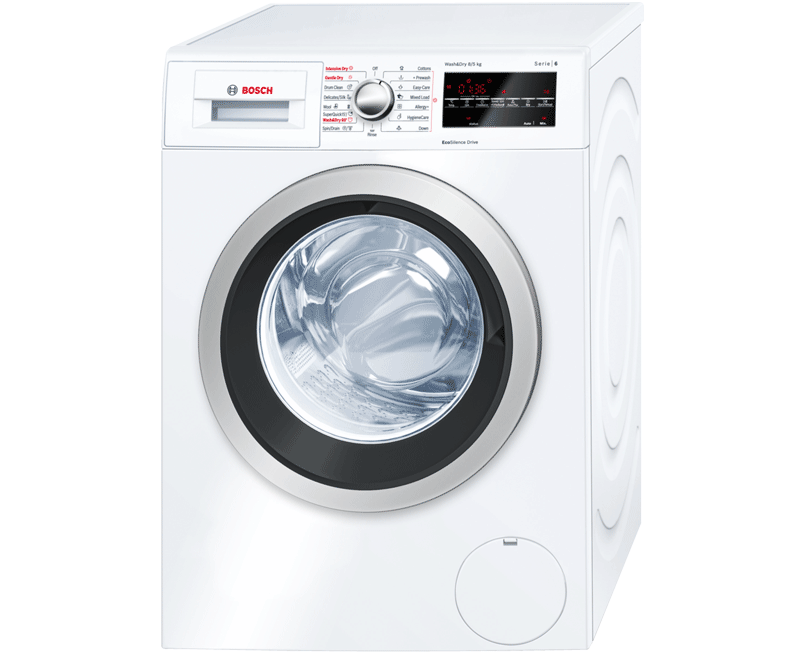 We always have a variety of washing machines and dryers available. 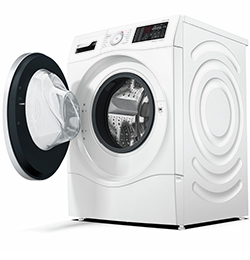 All rentals come with free installation.